Yulia Dianova is a public relations and communications professional who is skilled in building relationships with target audiences. She provides PR counsel to organizations that seek to use PR to develop new avenues for growth and further their business objectives. 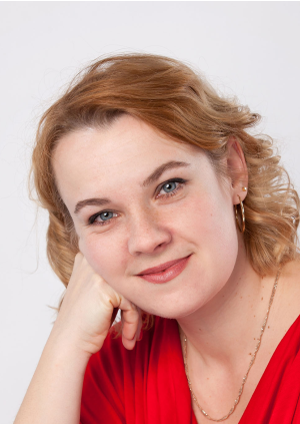 Yulia has worked for Axia Public Relations since July 2015. Yulia studied extensively in Moscow before earning her master’s degree in public relations management from University of Maryland University College. She speaks fluent Russian, has a diverse professional network and is always looking for a new challenge. Yulia is an avid animal lover and enjoys hiking, sports, reading and spending time with her friends and family. Any free time that remains she spends volunteering with various organizations. Her ability to converse in multiple European languages makes it easy for her to travel around the world; her favorite places to travel are Monaco and Greece. Yulia’s dream is to take a train on the legendary Trans-Siberian railroad with her family. Read blog posts by Yulia.